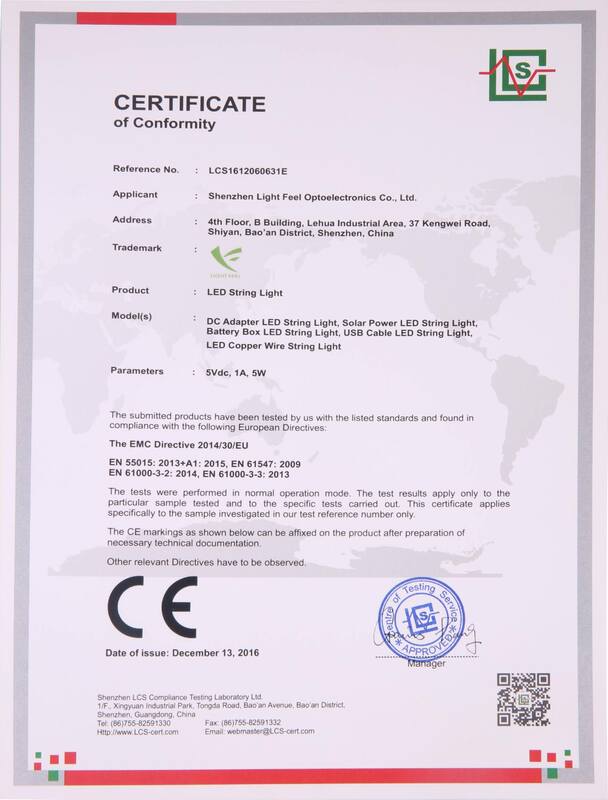 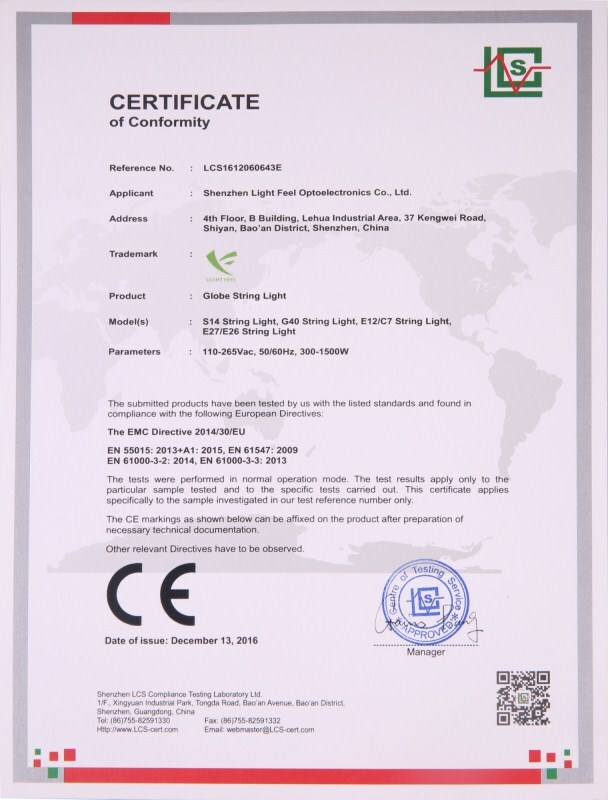 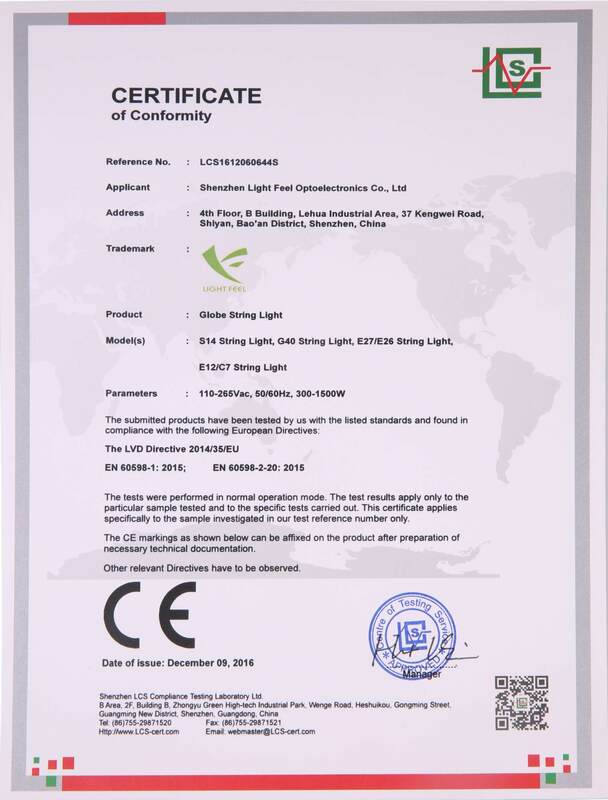 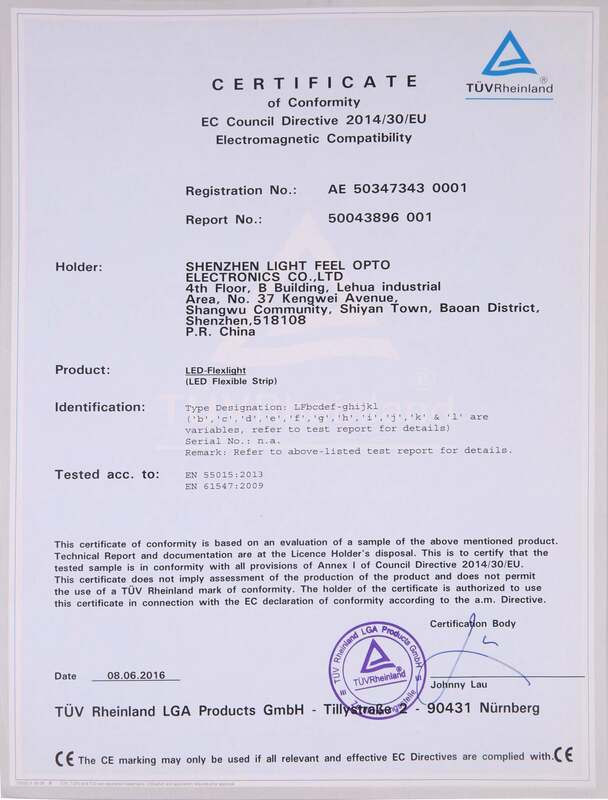 Company Overview - Shenzhen Light Feel Optoelectronics Co., Ltd.
2YRSShenzhen Light Feel Optoelectronics Co., Ltd.
Shenzhen Light Feel Opto-ectronics Co.,Ltd is one of the leading LED lighting solution providers. 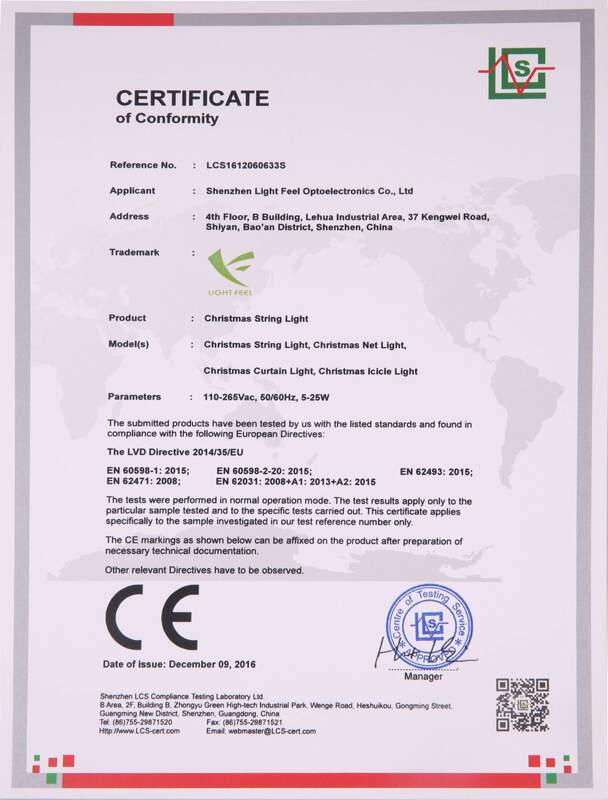 Our factory locates in China's most innovative city -- Shenzhen. 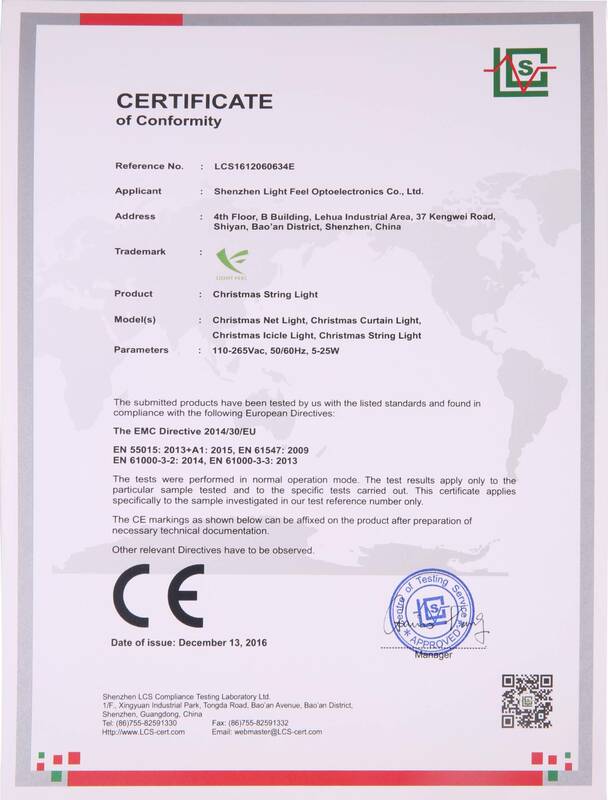 The founder, Mr Ivan Zhang has been working on LED Lighting industrial for over 8 years. 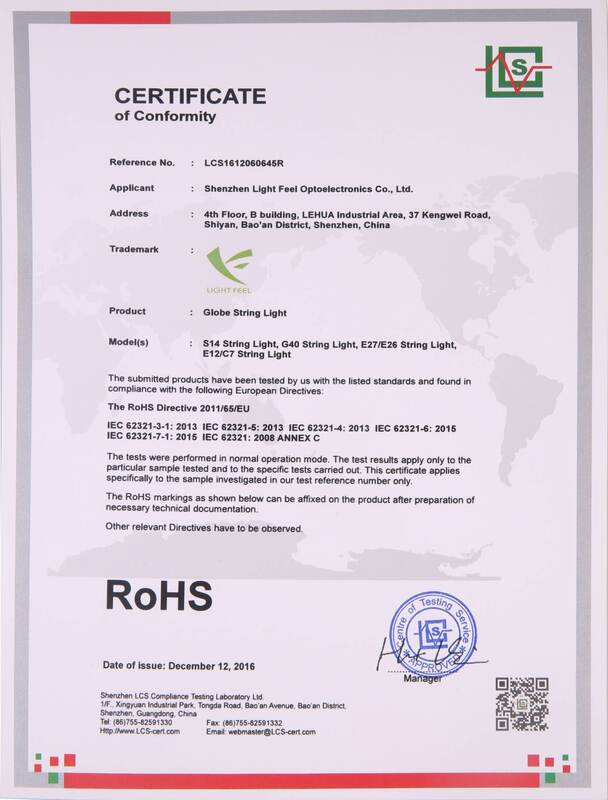 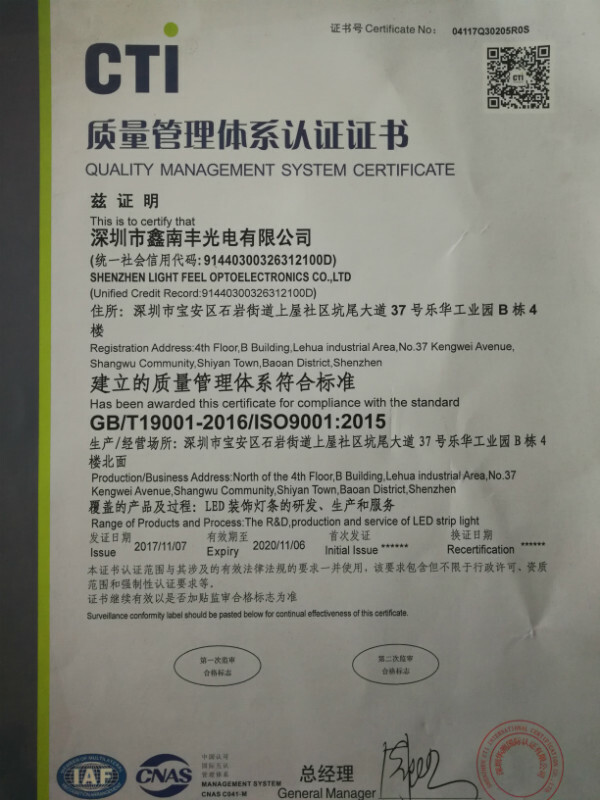 With years experience of dealing with the clients throughout the world, Mr Zhang deeply knows that intergrity of the management, quality of products and service of pre & after sales are the three most important factors Our main products are LED strips and LED panels. 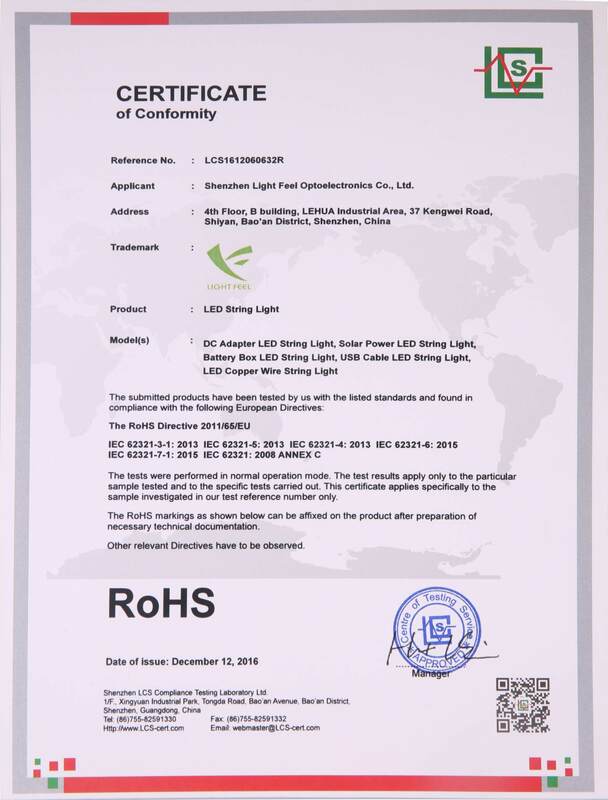 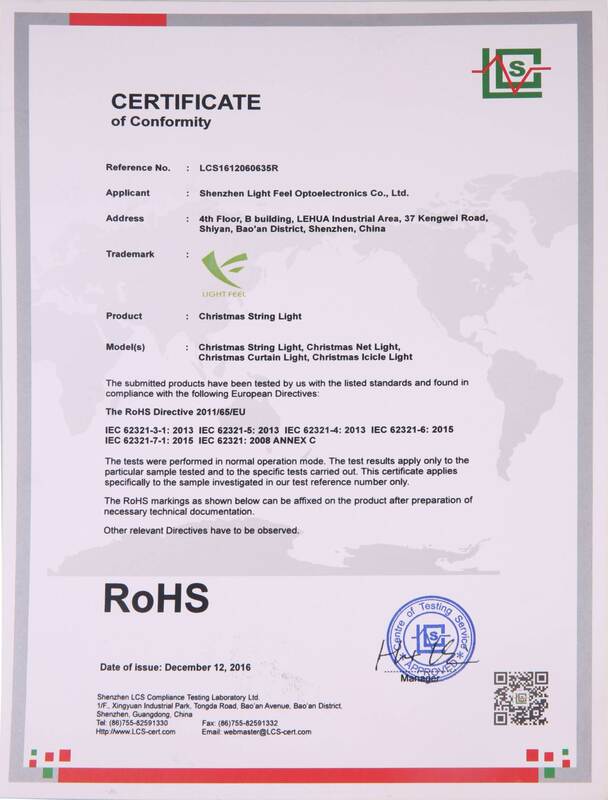 Which are approved CE and RoHS in TuV Rheinland. 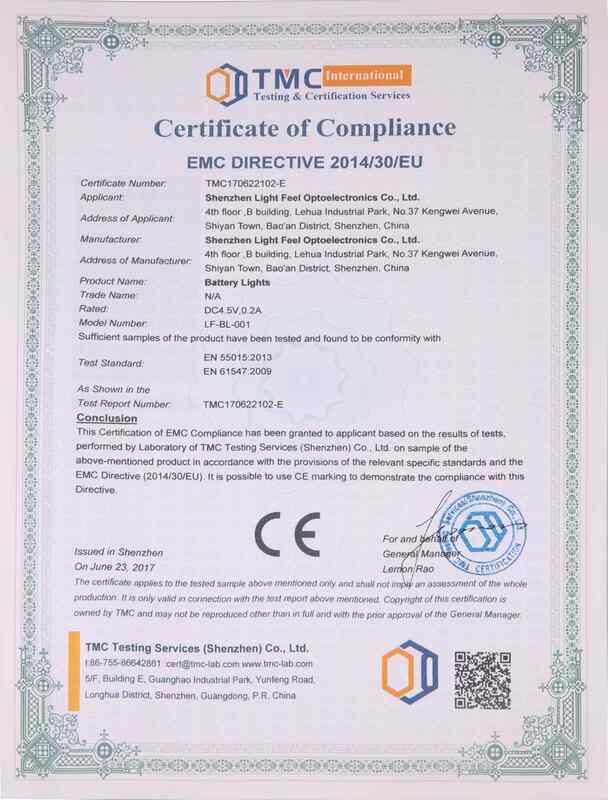 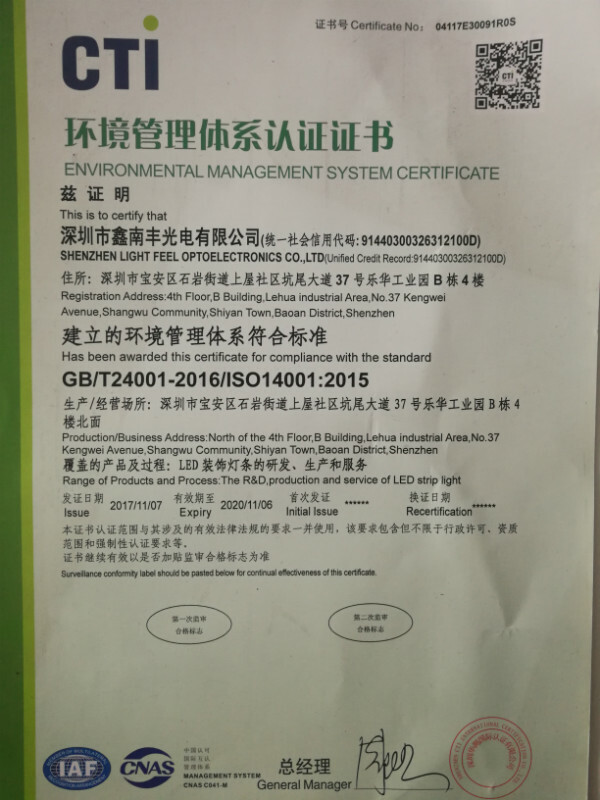 To expand North America Marekt, we are launching UL certificate. 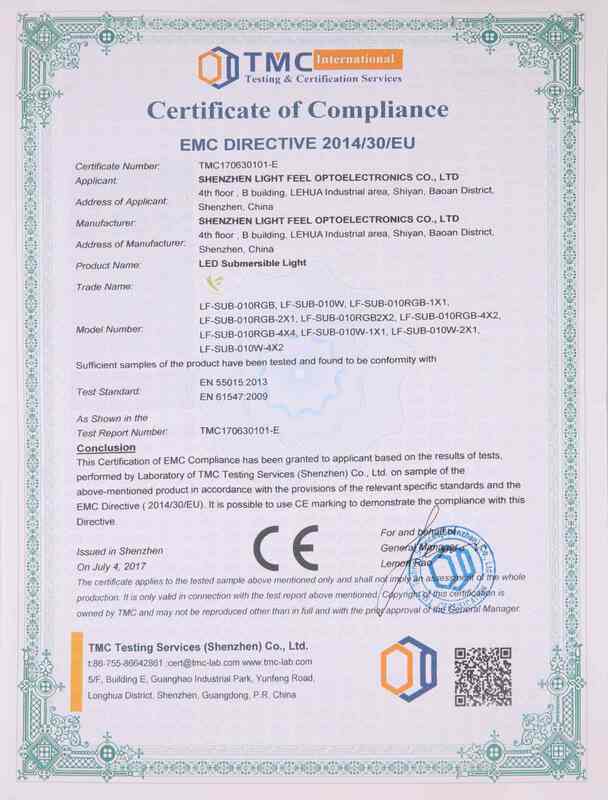 Benifit by the long-term and stable cooperation with our main material suppliers, if there is customization requirement from our client's side, the MOQ policy from our side is much more flexible than most of our competitors.